This Card just pops with all these Beautiful Yellow touches. Stunning as Always! Beautiful card! Love what you did to the trim. Just beautiful. I love your work. Oooh, this is pretty, sort of vintage like an old photograph, lovely colouring. Oh Julie this is stunning. What beautiful colors you used. 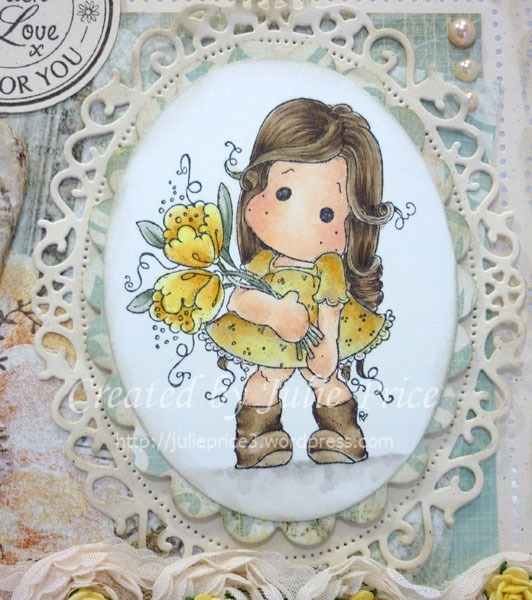 Love the Magnolia stamps. 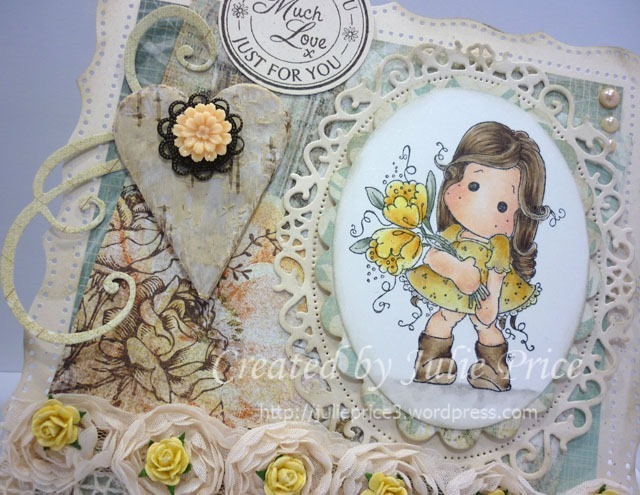 Thanks so much for joining us this week at Created with love challenges. Very pretty love the flowers! Thanks for joining us at Crafting From The Heart! Beautiful card, Julie. Love your pretty colored Tilda and design. You always have the most fabulous lace. Love it! I just bought this stamp and after seeing your lovely card I can’t wait to color it up. Love the flourishes and the lovely details. Beautiful! Gorgeous design, beautiful coloring, love the variety of elements you used. 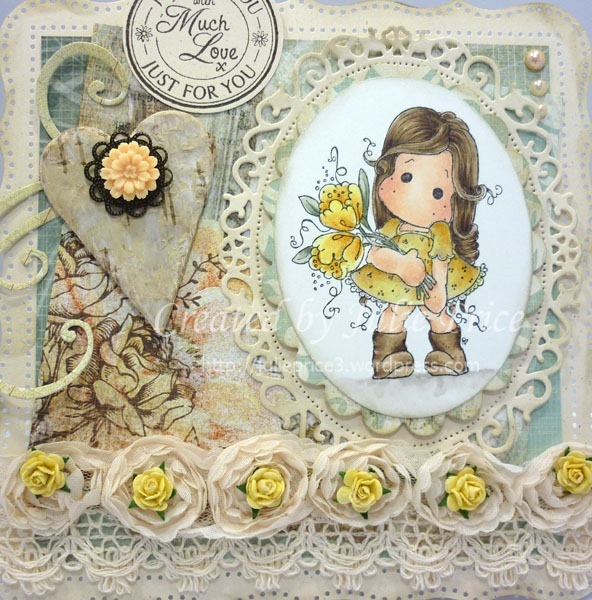 Thank you for joining us in this weeks blog challenge at SweetStamps.com. I love this. Gorgeous colours, with my current favourite image. 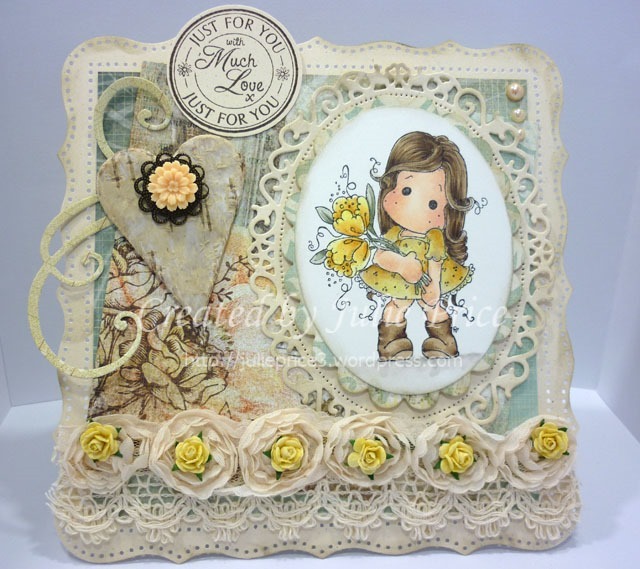 Love how you have added the little flowers to the lace flowers. Beautiful. Absolutely lovely and the touches of yellow in the flowers are just perfect. Oh this is sooo cute. 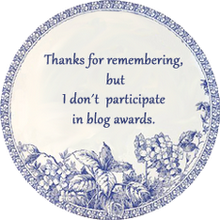 Thanks for joining us at Loves Rubberstamps. 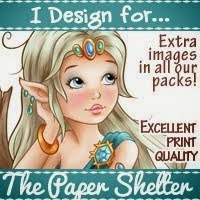 Wow, that is so beautiful, love the great design and the cute image. 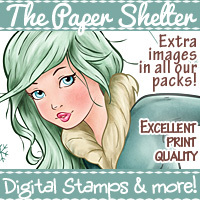 Thanks for playing with us over at Loves Rubberstamps!! !